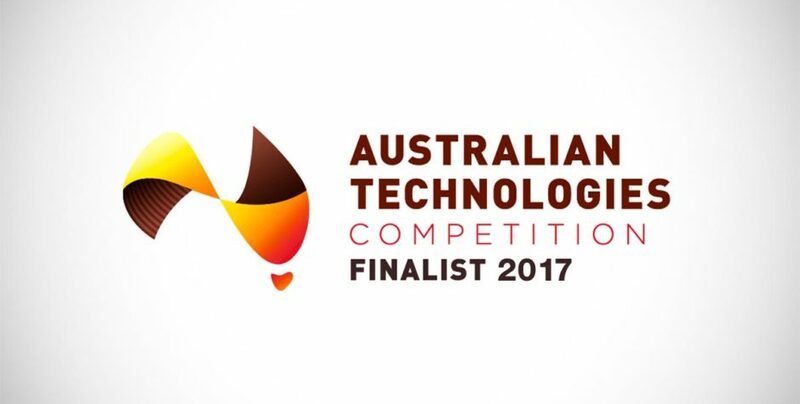 GIS People was shortlisted as a semi-finalist for the Australian Technologies Competition in the “smart cities” category. 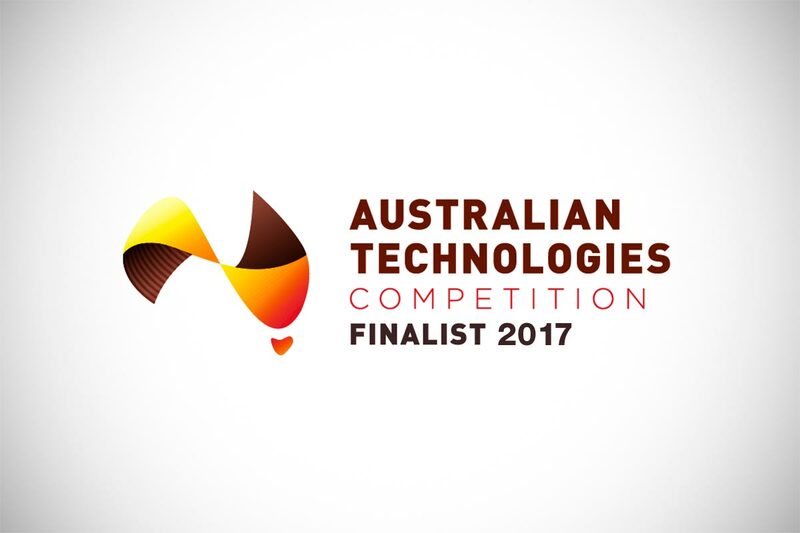 The company was honoured amongst thirty-two of Australia’s most forward-thinking technology companies for the ATC17 Business Accelerator. Many of the finalists were from industry leading innovators with the capability to become game-changers across the sectors of energy, manufacturing, food, cyber security and smart cities.